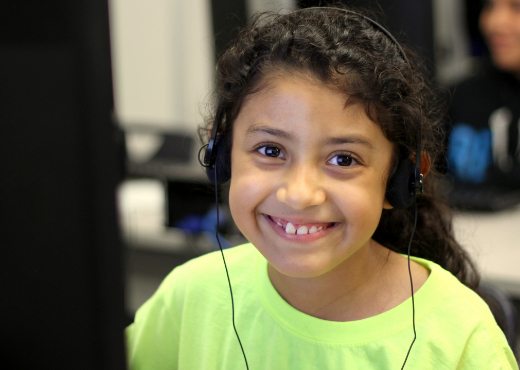 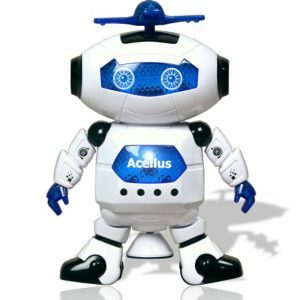 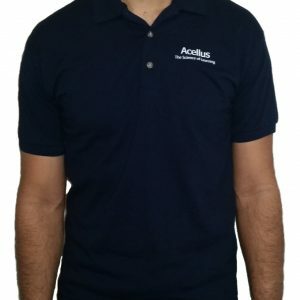 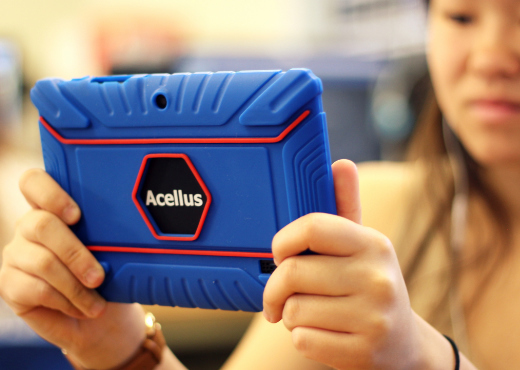 Combining the engaging student experience of Acellus with ruggedness designed to “go the distance,” Acellus again brings a new dimension to the world of online learning. 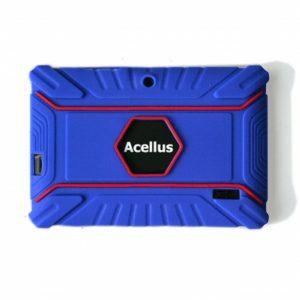 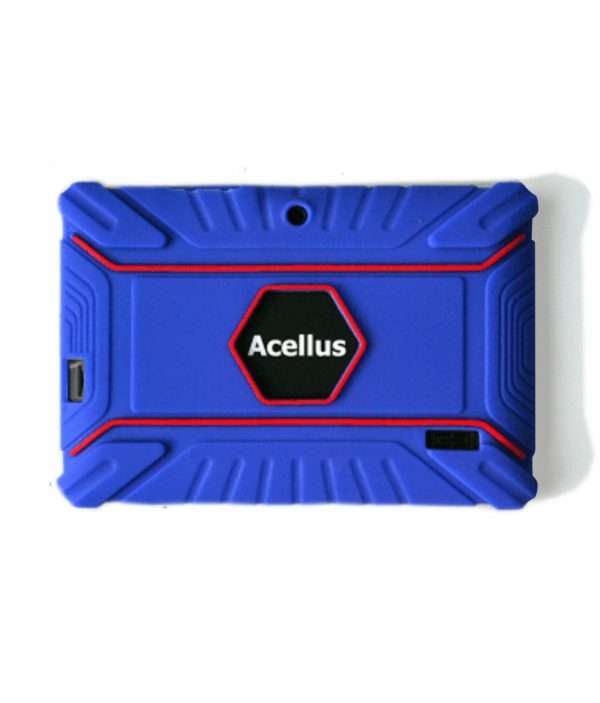 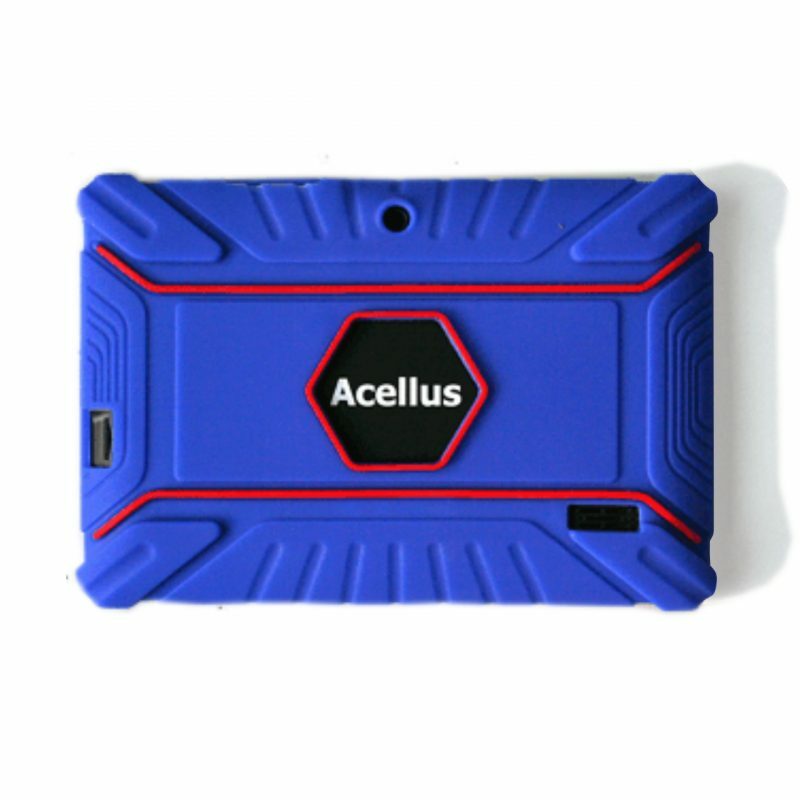 The Acellus Electronic Textbook uses Acellus’ lock-down technology along with a tough new design to provide a tablet that is ready to go 1-to-1. 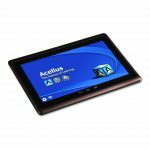 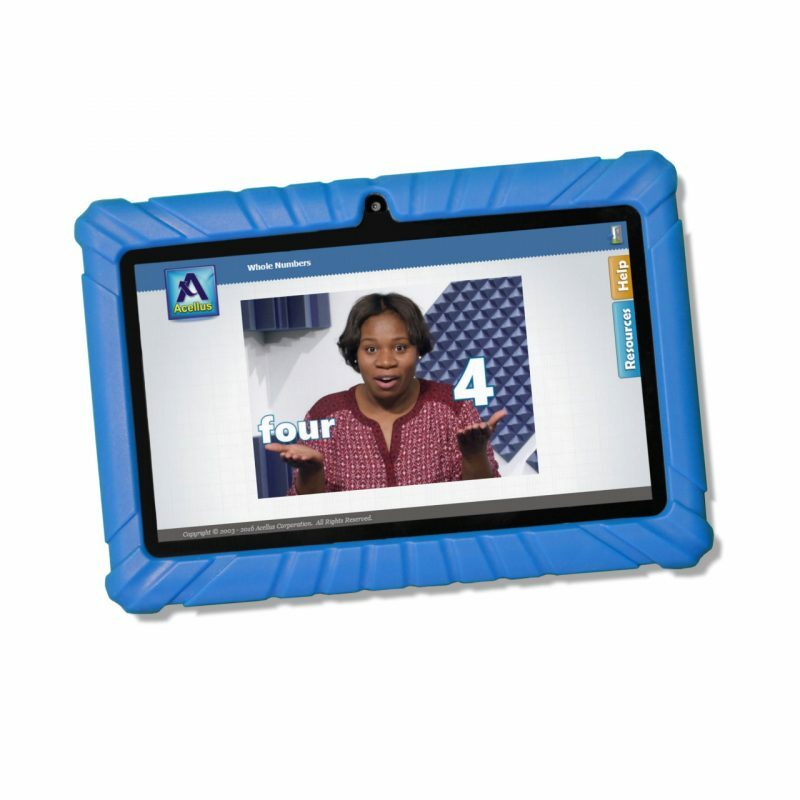 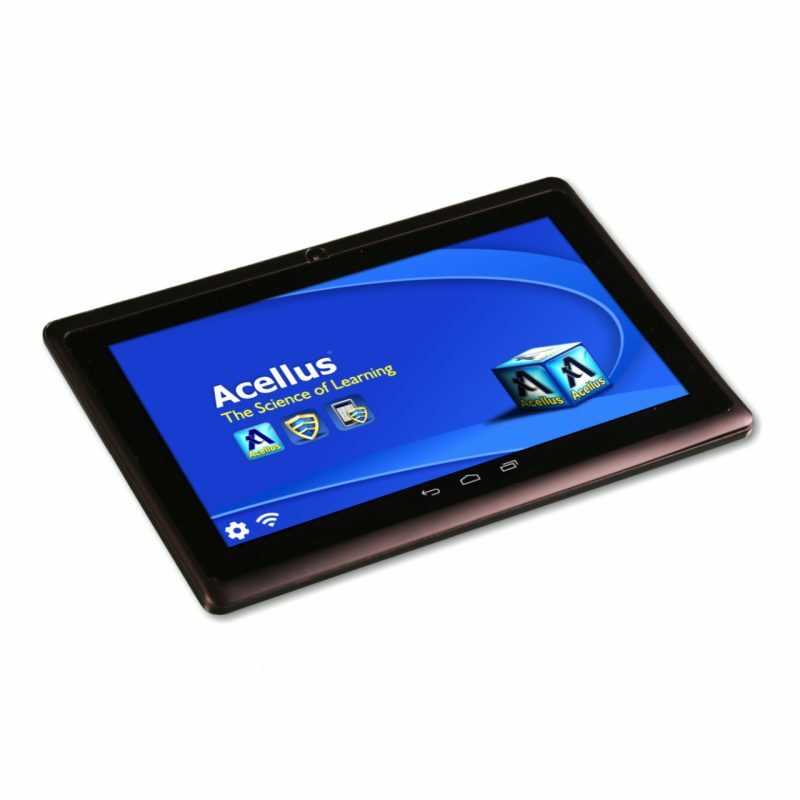 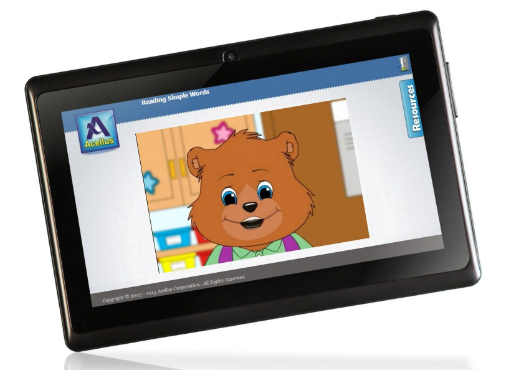 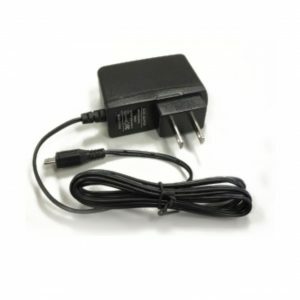 The Acellus Electronic Textbook features a 7-inch touch screen display and 802.11 G/B/N WiFI. 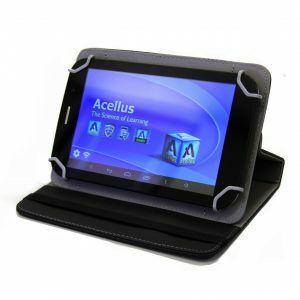 My nephews love these Acellus tablets! 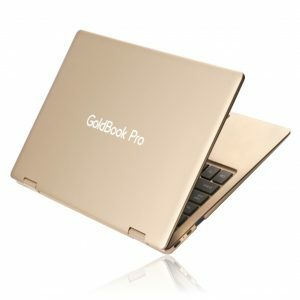 I definitely recommend these!